Stunning to be built craftsman home ready jan/feb 2020. Please contact listing broker for more info. Products and prices subject to change without notice. Any photos are for informational purposes only. 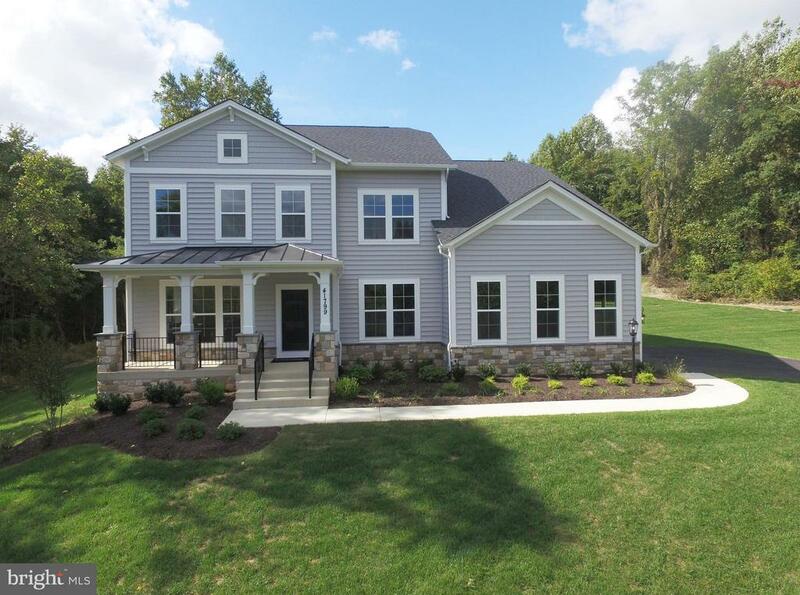 The reserve at fairfax farms selling fast. Only 1 lot remaining. A new community of estate homes. An enclave of 9 lots, secluded yet in the heart of it all! Perfect location, adjacent to shopping, dining, and entertainment. 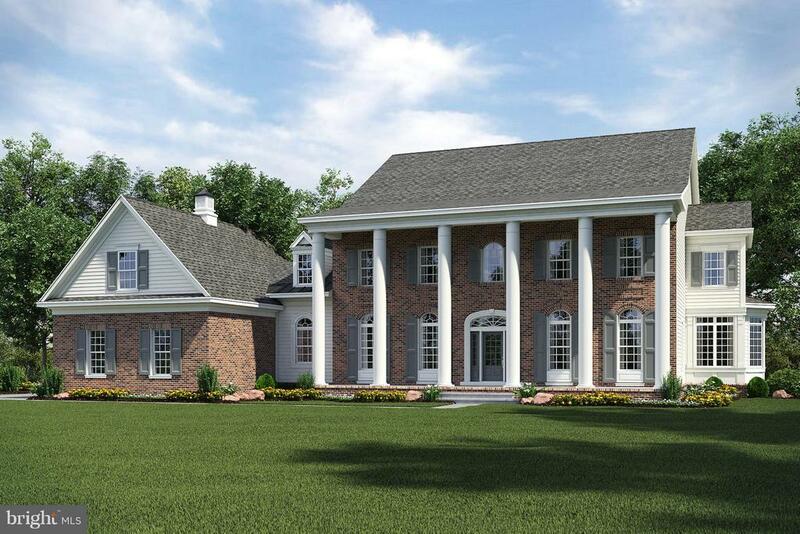 Krh custom homes are built with care, pride, and attention to detail. We work with you from start to finish. 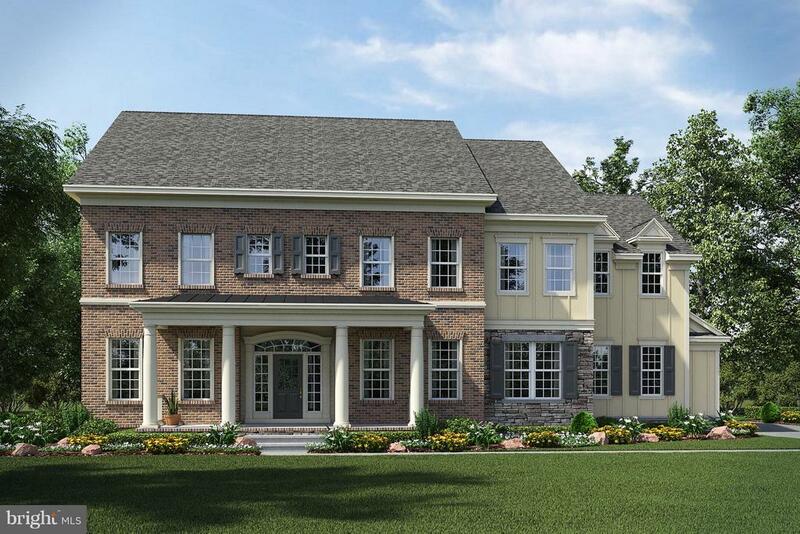 A northern virginia premier custom builder. Our team makes your home dreams come true. Photos may reflect upgrades. Only two lot's left !! Woodson reserve ~chapman~ or. Select from any of the available floor plans! Single family home featuring our new eco-luxury living! This beautiful home offers a full front porch, 2 car garage, deluxe kitchen, hardwood floors,great opportunity to build the options you want, in-law suite, morning and many other models fit this amazing lot. Close to mosaic district, commuter routes, metro & so much more! Open saturday and sunday 11:00 to 6:00. Don't miss your last chance ! 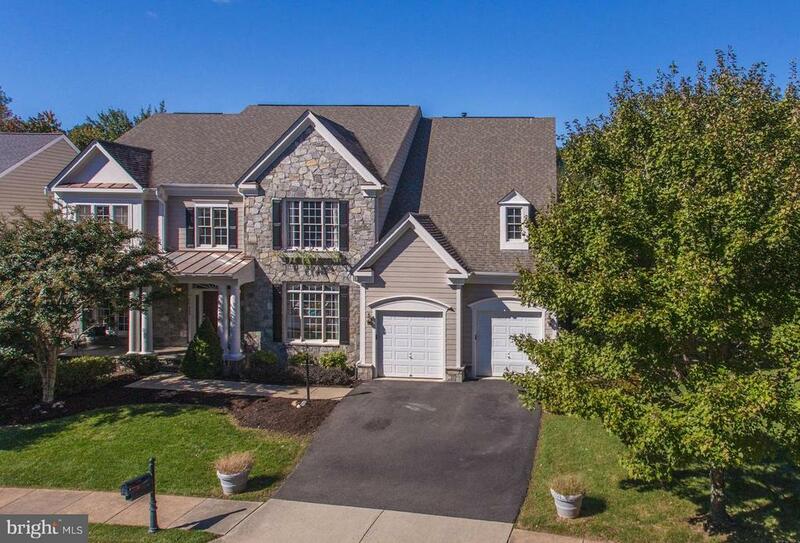 Spacious, light filled, classically detailed home with open floor plan. Outstanding commuting convenience from a private enclave of half acre lots adjoining landmark historic home. 5600 fin sq ft on 3 levels, all with 9~ ceilings. 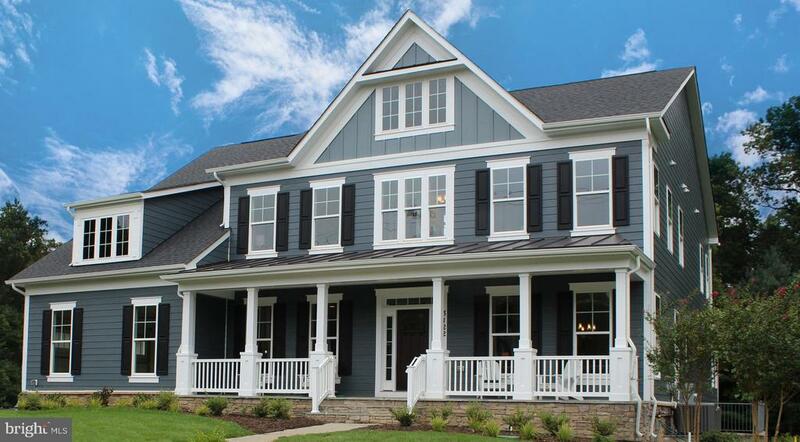 Generous closets and hallways, wide stairs, gracious room sizes. Expansive master suite, chef~s kitchen with 2 sinks and ample cabinets. Schedule a tour today!! Only two lot's left !! Woodson reserve ~barrett~ or. Select from any of the available floor plans! Single family home featuring our new eco-luxury living! This beautiful home offers a full front porch, 2 car garage, deluxe kitchen, hardwood floors,great opportunity to build the options you want, in-law suite, morning and many other models fit this amazing lot. Close to mosaic district, commuter routes, metro & so much more! Open saturday and sunday 11:00 to 6:00. Don't miss your last chance ! Newer home close to vienna subway. 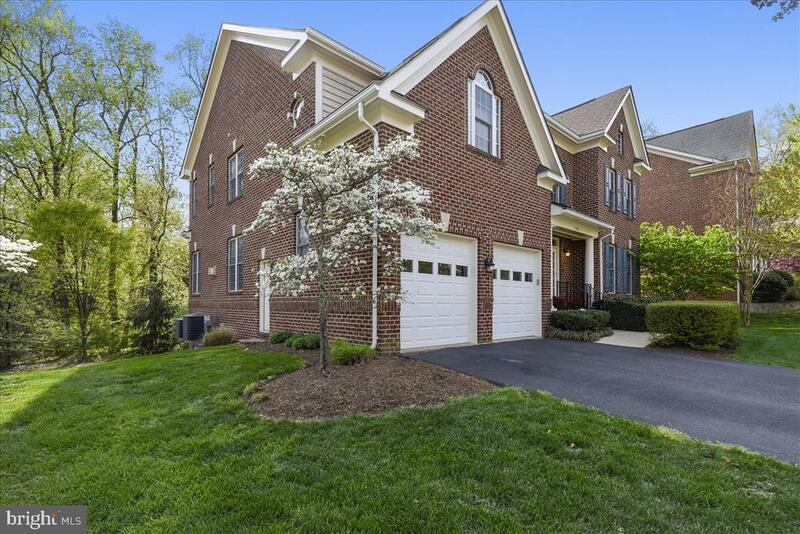 Solid, 3 level, brick home in premier location. Oversized lot backing to open & treed area, nestled on quiet street with sidewalks. Elevator. Gorgeous hardwood floors. Large, open concept kitchen with granite counters, large center island, gas cooking, stainless steel appliances. Big deck with gazebo off kitchen. Family room and separate library transition off kitchen. Huge master suite with sitting room and luxurious bath / dressing room. Also, 2nd master suite with bath & sitting room. Bedrooms 3 and 4 share a jack and jill bathroom. Walk out lower level with billiards room, media / home gym, ample storage and entertainment bar. 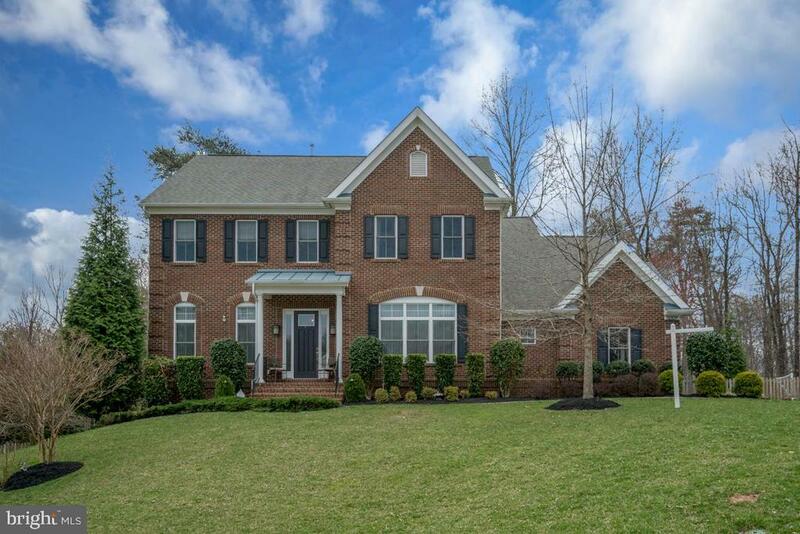 As of today, 4/21/2019 the average home price for homes for sale in Fairfax is $755,026.